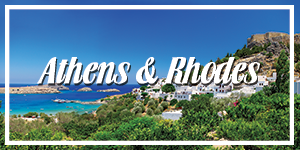 The island of Rhodes is located at the crossroads of two major sea routes of the Mediterranean between the Aegean Sea and the coast of the Middle East, as well as Cyprus and Egypt. The meeting point of three continents, it has known many civilizations. Throughout its long history the different people who settled on Rhodes left their mark in all aspects of the island’s culture: art, language, architecture. Its strategic position brought to the island great wealth and made the city of Rhodes one of the leading cities of the ancient Greek world. Rhodes is the largest island in the Dodecanese. 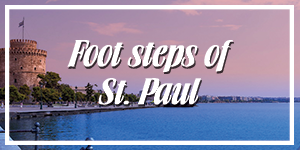 Its capital city, located at its northern tip, is the capital of the Prefecture with the Medieval Town in its centre. In 1988 the Medieval Town was designated as a World Heritage City. The Medieval Town of Rhodes is the result of different architectures belonging to various historic eras, predominantly those of the Knights of St. John. Rarely does one have the chance to stroll into twenty-four centuries of history and countless previous centuries of human presence, all within medieval walls, which surround 58.37 hectares of land. Even more rarely is one able to spend time in such a fabulous place, where, today, 2.500 inhabitants still share an amazing palette of multicultural influences. 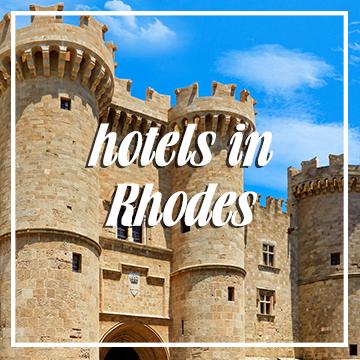 Such a place is the Medieval Town of Rhodes, a functional part of the modern city of Rhodes, which was inscribed on the UNESCO World Heritage List in 1988. Cultures and time periods alternate with fascinating diversity as you enter the Old Town of Rhodes through the Gate of Freedom. Medieval fortress-like buildings, narrow alleys, minarets, old houses with their balconies, decorative, drinking or ablution fountains, tranquil or busy squares with shady trees, all contribute to creating an atmosphere of the past.